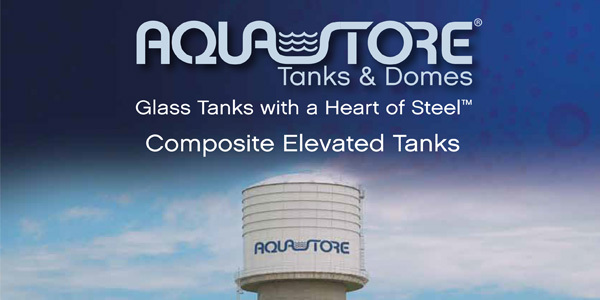 Cady Aquastore is the premier authorized dealer for CST Industries in DeKalb, IL. 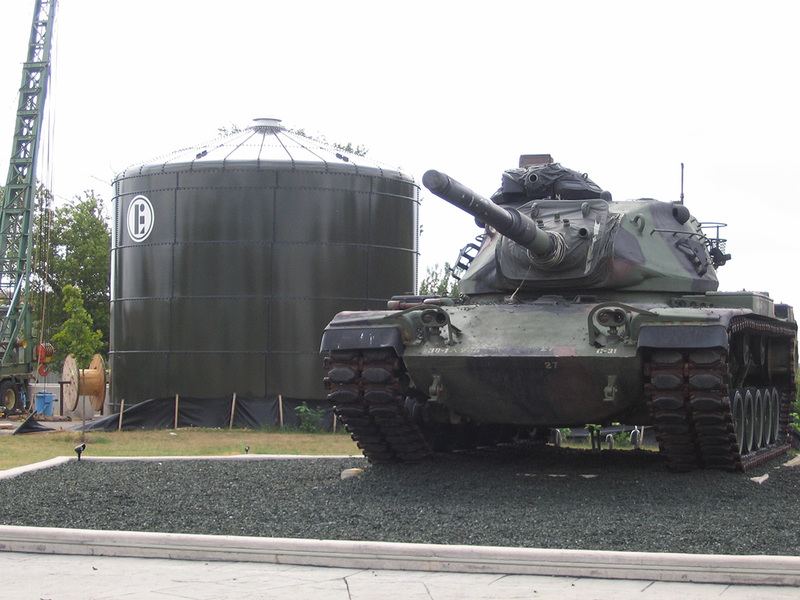 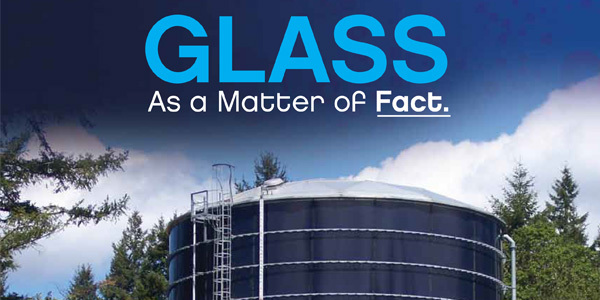 The Cady group has been building glass-fused-to-steel tanks since 1954. 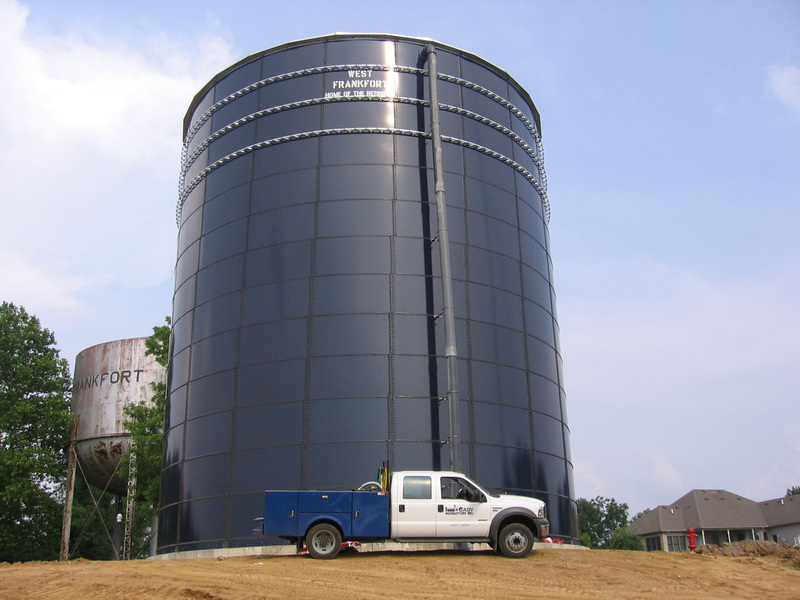 The Aquastore® liquid storage tank can be designed for virtually every segment of the Municipal and Industrial water market. 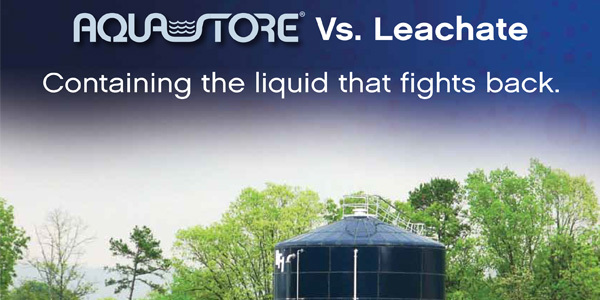 Aquastore tanks feature low life cycle cost. 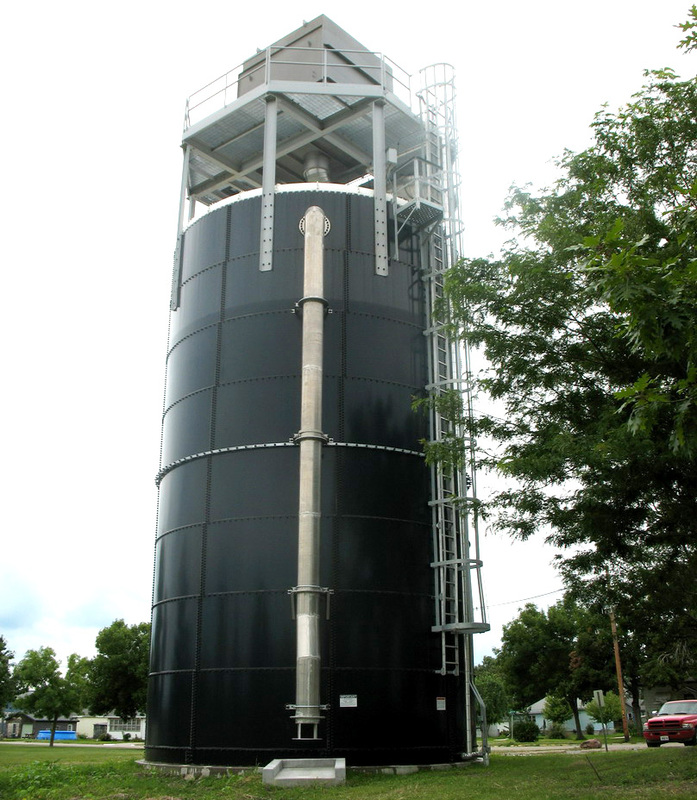 They are versatile and cost-effective for waste water treatment storage and are designed to meet national standards. 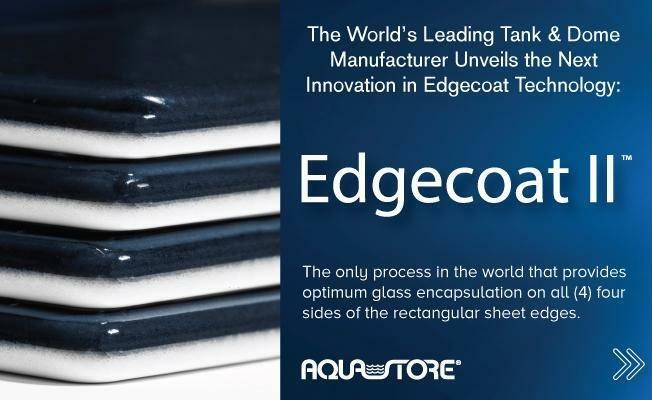 Applications range from E.Q. 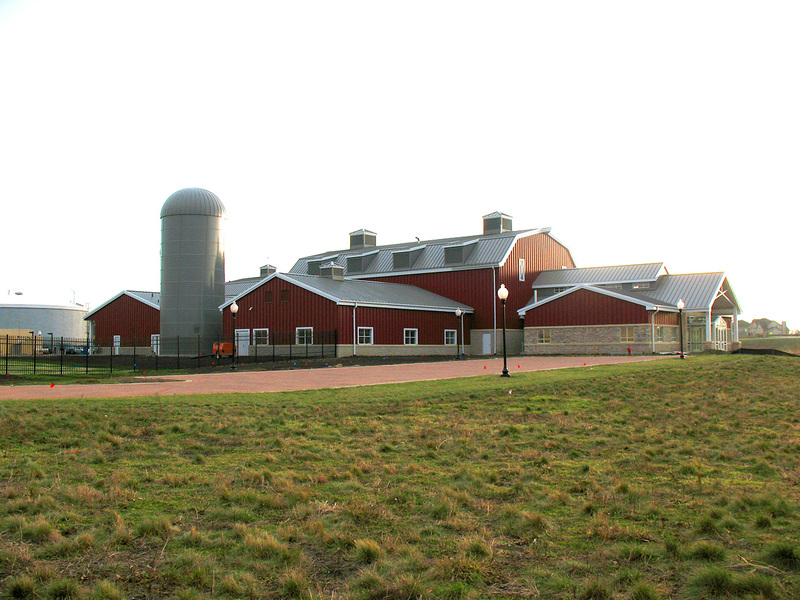 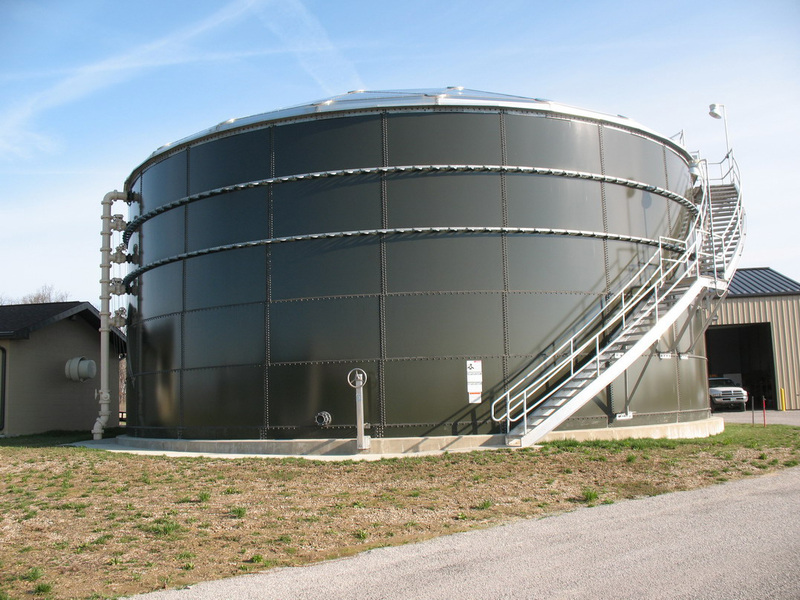 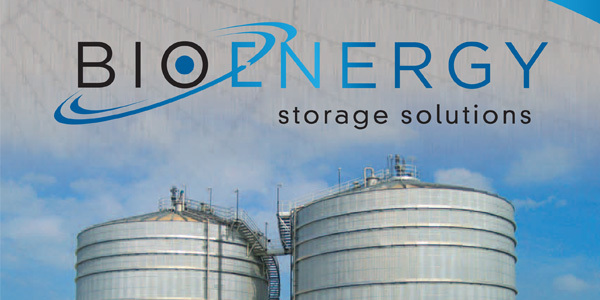 tanks, aeration tanks, anaerobic digestion tanks, clarifier tanks, trickle filters, and sludgestorage/mixing tanks. 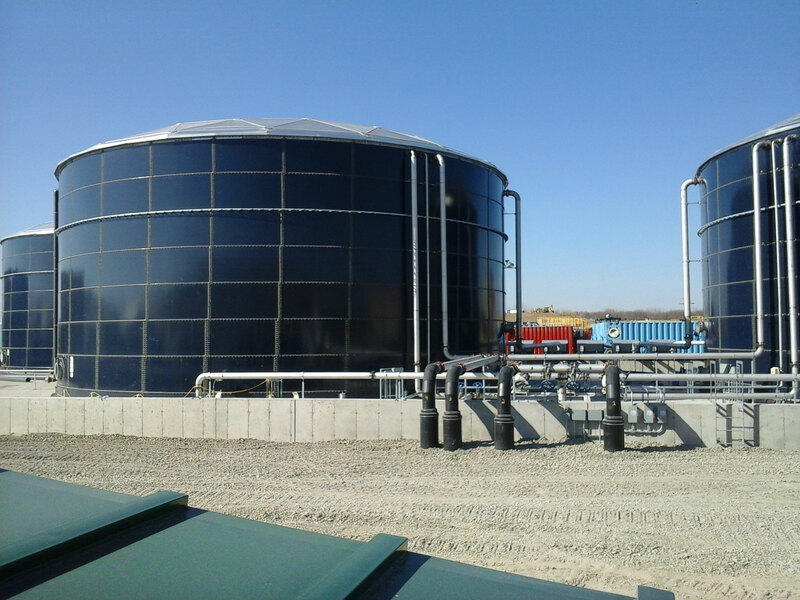 Aquastore Tanks are also suitable for total system applications as package treatment plants from small to large volume treatment. 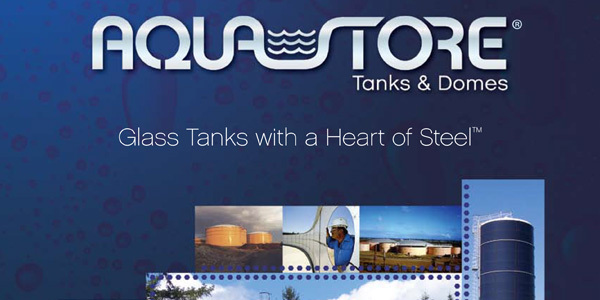 Aquastore tanks feature an inert glass-fused-to-steel coating that never needs recoating and will last the service life of the tank. 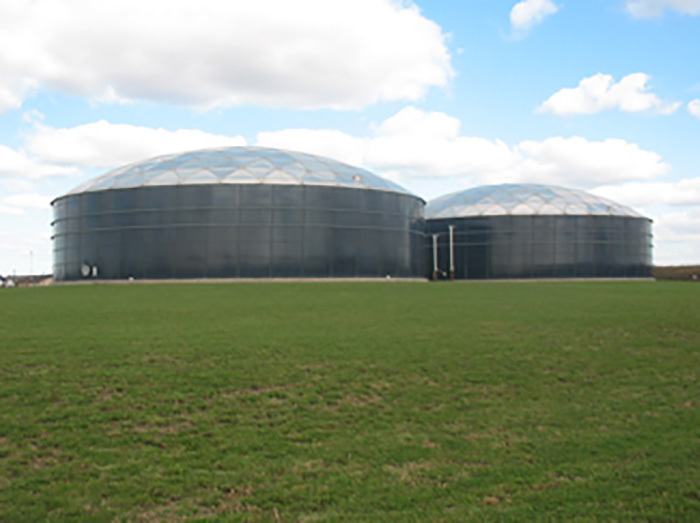 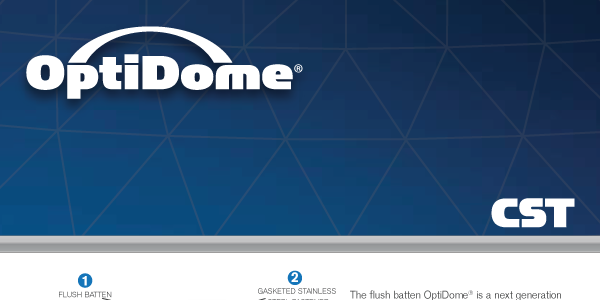 With maintenance requirements and down times at a minimum, the long term cost savings of an Aquastore water storage tank are unparalleled in the industry.